WHS stock New Waste Processing Equipment including vertical mill-size balers. We also carry the Balecom Ltd or Sweed Inc Banding Choppers Models CE300 and CE450DDX. All other new Balers, Compactors and Ancillary Equipment are normally built to order as they are tailored for clients needs. Do You Stock Just New Waste Processing Equipment? 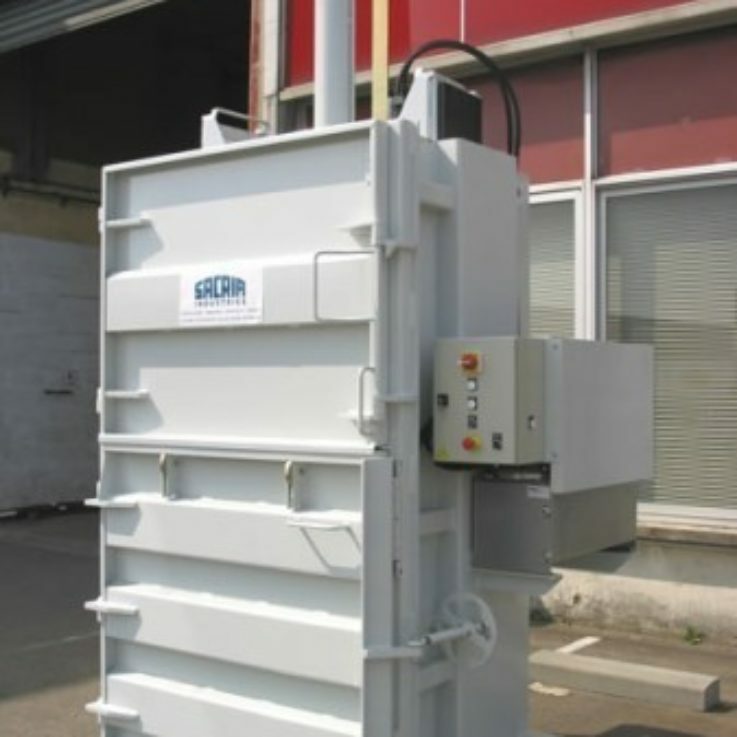 We also stock spares for New Waste Processing Equipment balers, compactors and Choppers. WHS also supply consumables via our sister company Bag & Bale Ltd, who stock Baling Twine, Baling Wire, Baling Tape and Compactor Sacks.